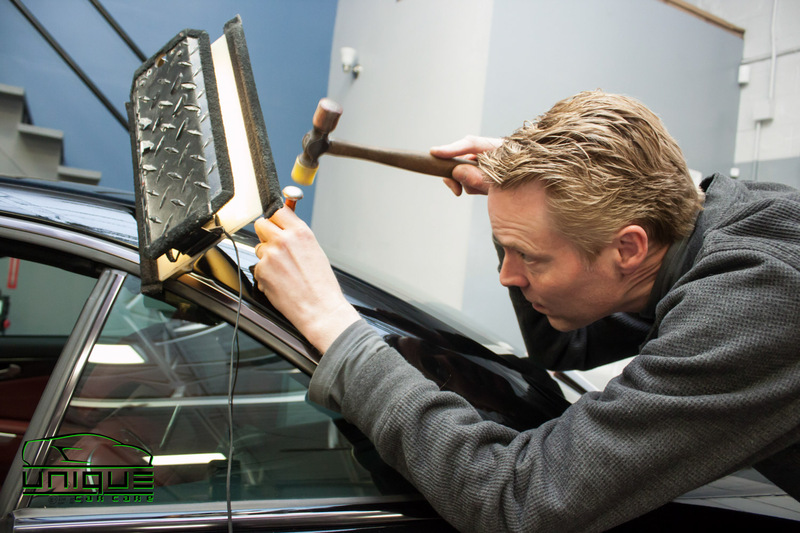 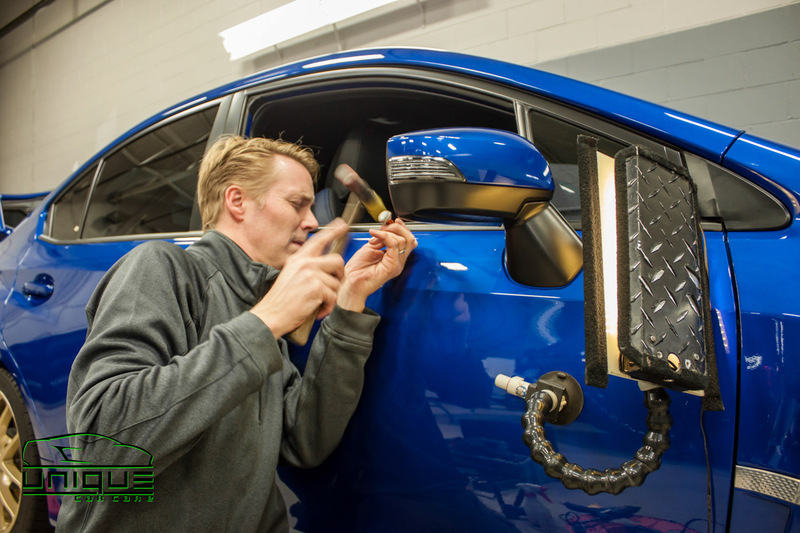 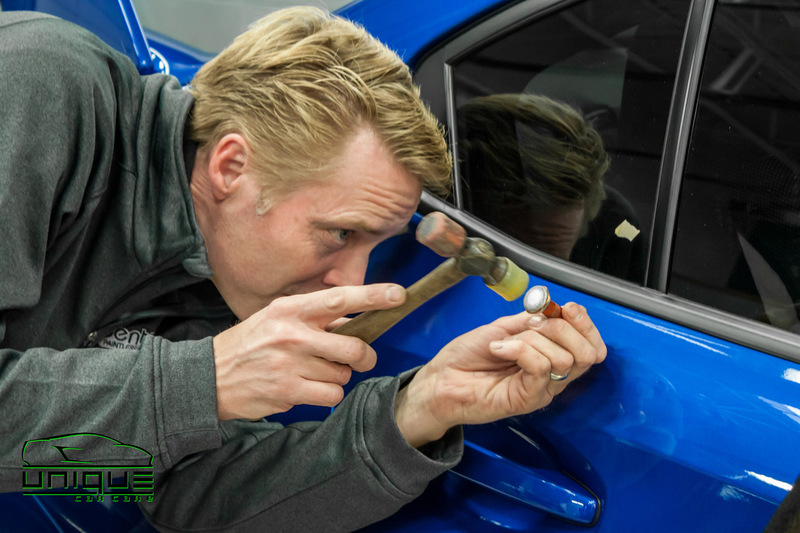 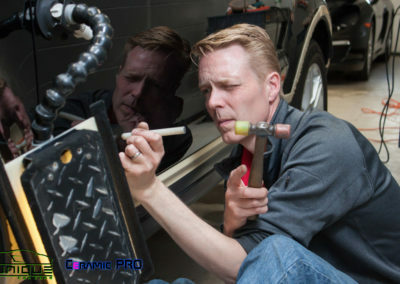 Paintless Dent Removal or “PDR” removes small to medium dings, dents, creases and hail damage from your vehicle without affecting the original factory paint finish. 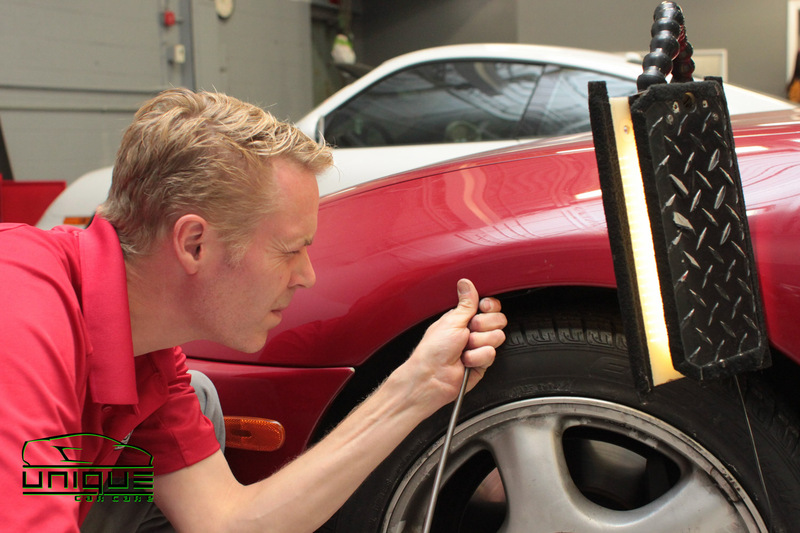 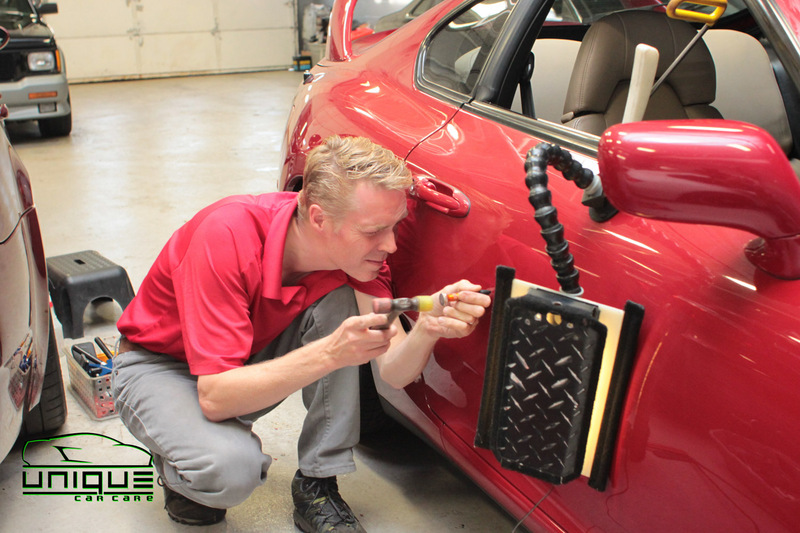 Specially designed tools are used to massage the metal back into shape without the need of repainting or performing any paintwork. 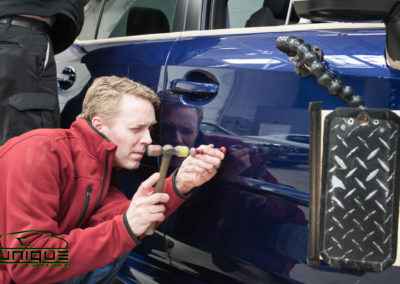 It seems that no matter where you park in the lot or how nice of a vehicle you park next to, it is inevitable that when you return to your vehicle, you will have some sort of damage from the careless person you were parked next to. 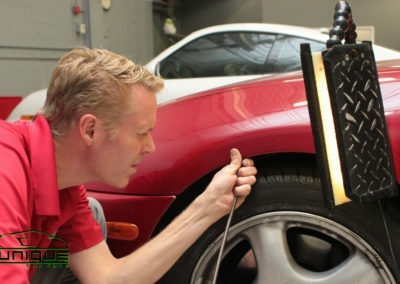 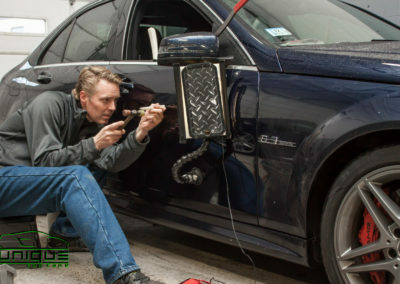 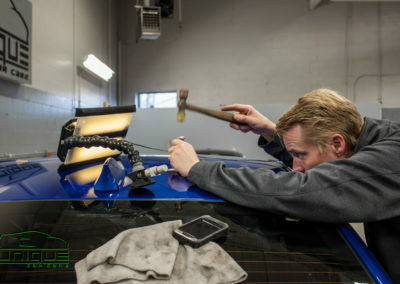 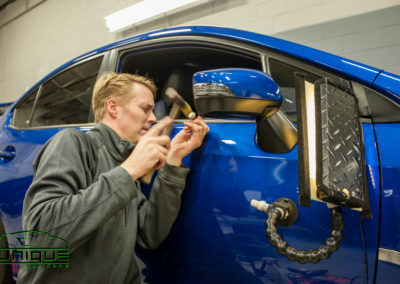 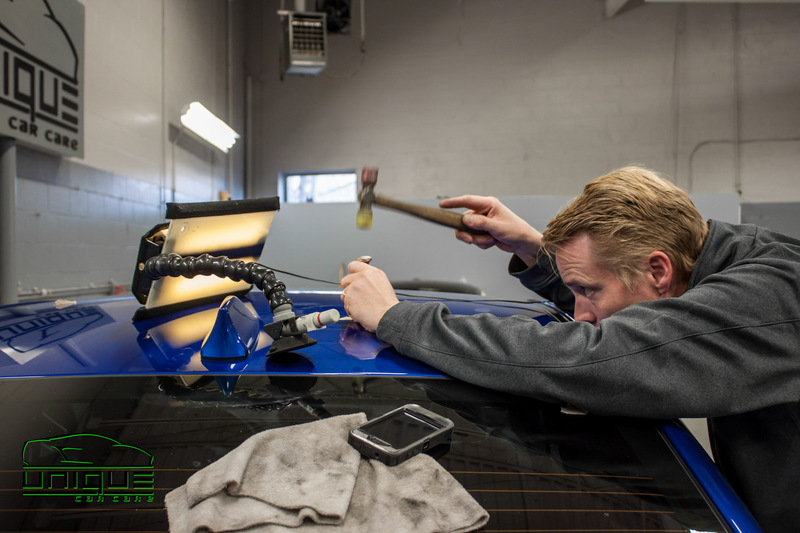 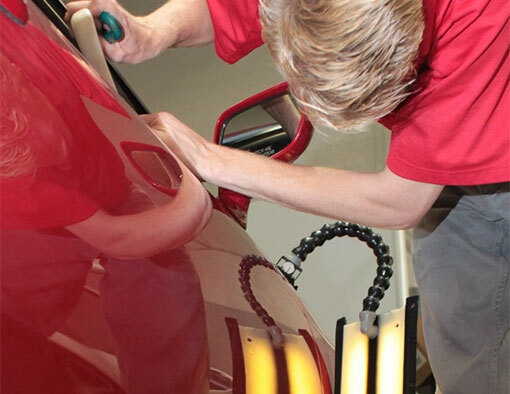 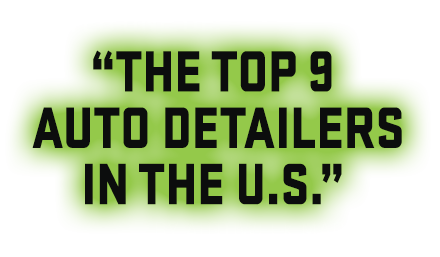 Body shops can get very pricey, not to mention the hassle of dealing with your insurance company. 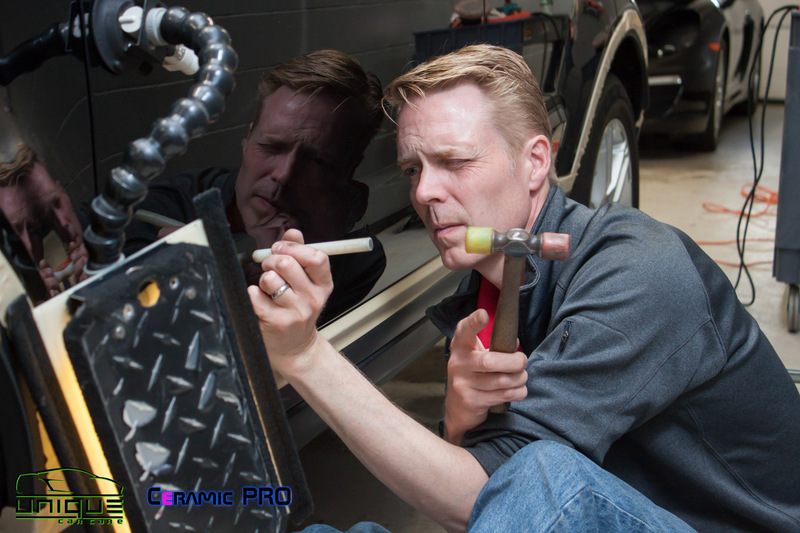 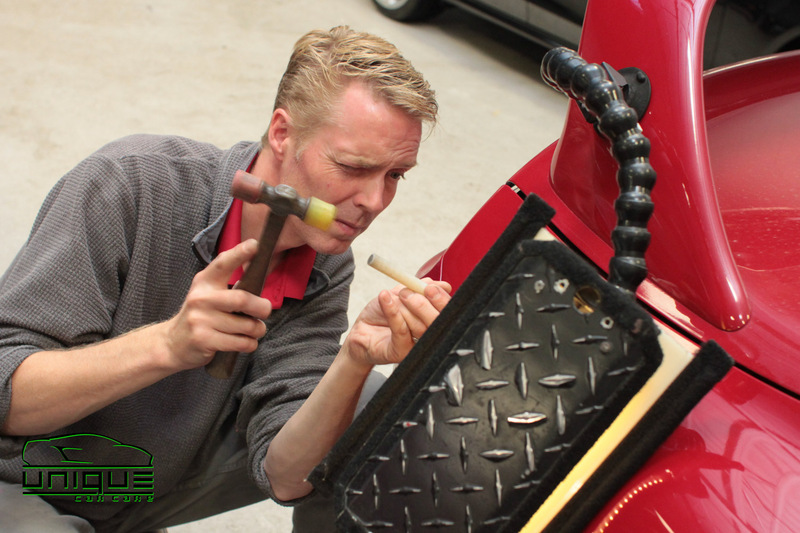 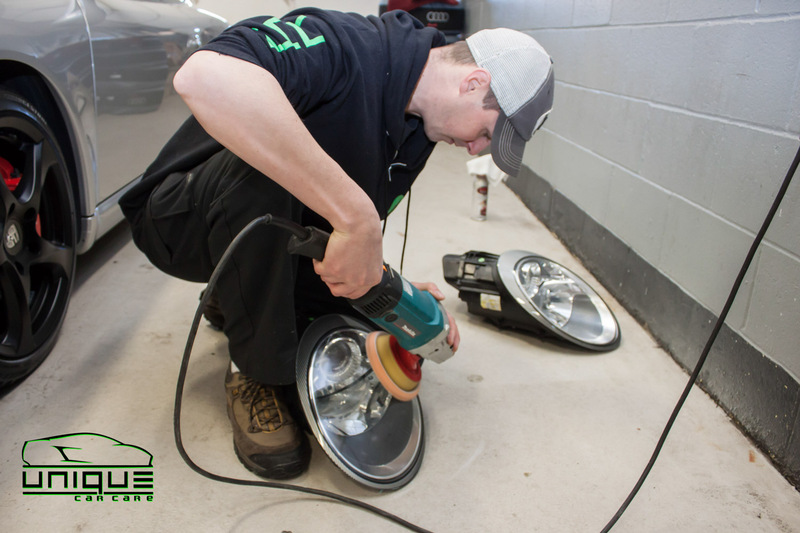 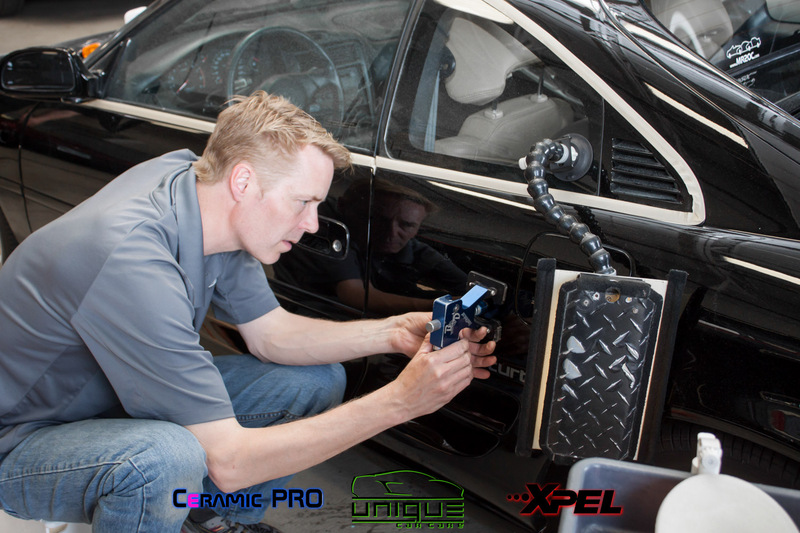 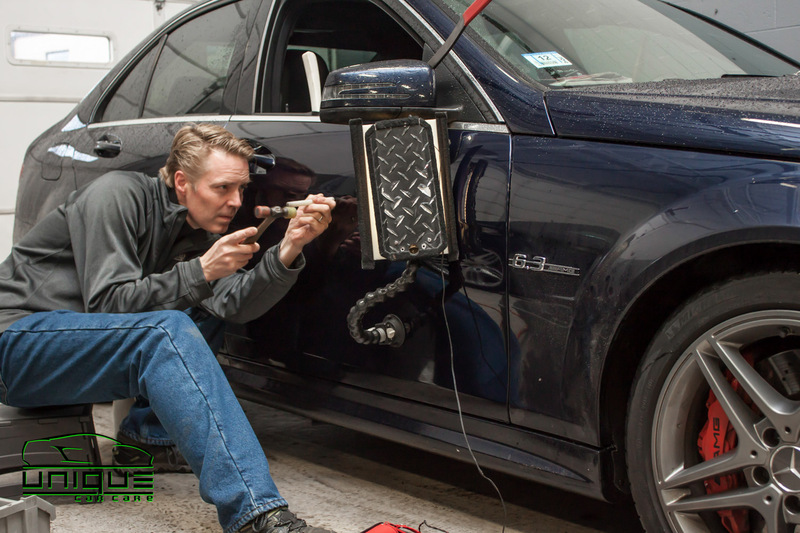 Our PDR process is much faster than traditional repair methods and can be performed for about 30% of the cost. 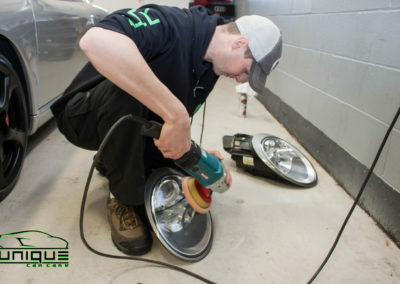 Depending on the damage, PDR can be performed in about an hour, and in most cases, less than that. **Pricing all depends on the size and location of the damage. 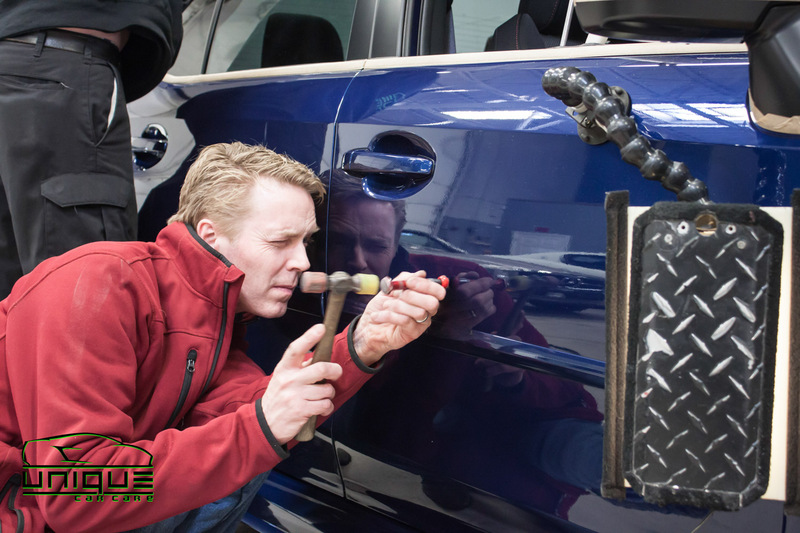 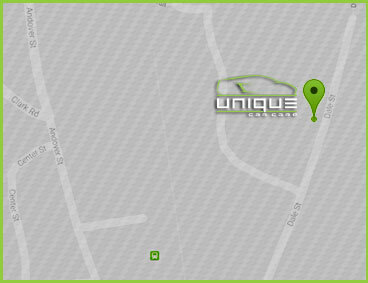 For a rough estimate, you can e-mail us a picture of the damage or stop in for a free estimate.